Sun dry cloves for about a day till they become well dried. Grind it to a fine powder using coffee grinder or food processor. Store it in an airtight container. When one have tooth ache, a pinch of clove powder can be sprinkled on to the regular tooth paste and brushed. 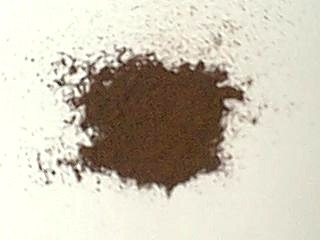 Clove powder can be used to make tea masala too.